Dubai: For expat Indians, buying property in India never seems to go out style. 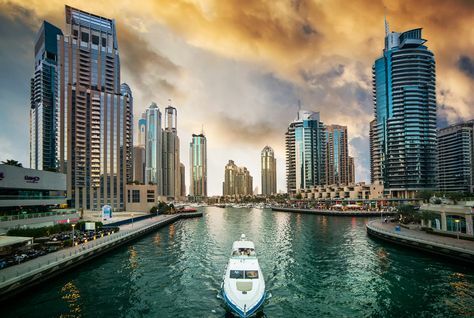 More than 40 per cent of those NRIs living in the UAE prefer to do so as an investment, whether for the first time or as an additional asset, based on a survey conducted by Sumansa Exhibitions. This compares with the 57 per cent who were buying for personal use. Of these 22 per cent were buying it for the first time, while for 21 per cent this was an additional investment. And 43 per cent of the respondents opted to invest in Indian real estate so that they could build profit on it The southern Indian city of, Mangalore is emerging as another favourite property destination for NRIs in the UAE, finding a place among the top 10 popular cities. Mumbai and Bengaluru continue to retain the top destination slots. “At a time when the rupee has depreciated against the dollar, many investors feel the time is ripe to lock their savings in Indian property, before prices escalate,” said Srividya Rajan, General Manager- Corporate Sales & Brand Engagement, Sumansa Exhibitions, which is the organising the Indian Property Show in Dubai on June 2.